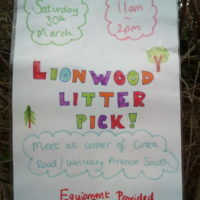 The Lionwood Litter Pick is taking place from 11am – 2pm on Saturday, March 30, 2019. 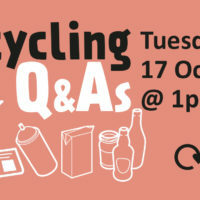 Anyone who would like to take part should meet at the corner of Cintra Road and Wellesley Avenue South (NR1) on the day. Equipment will be provided. The Scrap fly-tipping campaign is coming to King’s Lynn on Saturday 23rd March Join us on New Conduit Street from 10:30. 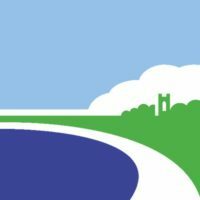 The team from the Borough Council of King’s Lynn and West Norfolk will be out with a mock fly-tip, ready to help out with everything from identifying a licensed waste carrier to reporting fly-tipping. 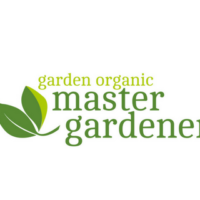 Norfolk Master Composter Foundation Training Course – Apply Now! The Scrap fly-tipping campaign is coming to Wymondham on Friday 15th March, join us in the Market Place from 10am to 2pm. 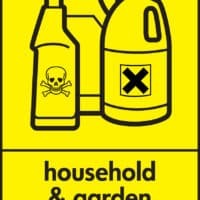 The team from South Norfolk District Council will be out with a mock fly-tip, ready to help out with everything from identifying a licensed waste carrier to reporting fly-tipping. 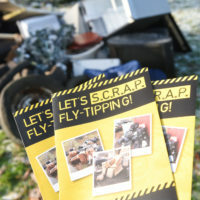 The Scrap fly-tipping campaign is coming to Thetford on Friday 8th March, join us at Tesco, Thetford, IP24 2RL. 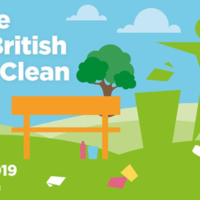 The team from Breckland District Council will be out with a mock fly-tip, ready to help out with everything from identifying a licensed waste carrier to reporting fly-tipping. 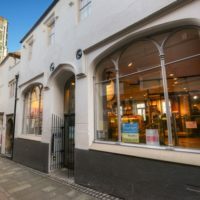 Wednesday 6 March 2019 9am – 5pm, Norwich Rail Station, Norwich. 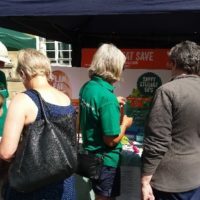 Master composter volunteers will be holding a pop up stall at Norwich Railway Station to answer questions and offer advice on home composting. 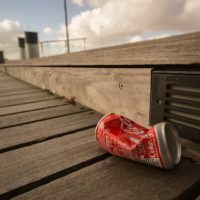 The Scrap fly-tipping campaign is coming to Great Yarmouth on Saturday 2nd March Join us at Market Gates shopping centre from 10:30 – 12:30 The team from Great Yarmouth Borough Council will be out with a mock fly-tip, ready to help out with everything from identifying a licensed waste carrier to reporting fly-tipping. 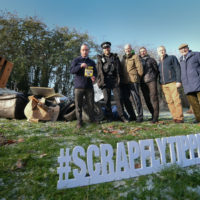 The SCRAP fly-tipping campaign is coming to Broadland on Friday, February 22. Join us at Tesco Supermarket in Blue Boar Lane, Sprowston, from 11am -1pm. 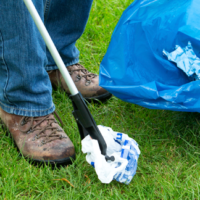 The team from Broadland District Council will be out with a mock fly-tip, ready to help out with everything from identifying a licensed waste carrier to reporting fly-tipping. Show Norfolk some love this Valentine’s Day ❤️ The Scrap fly-tipping campaign is coming to Fakenham Market Place on Thursday 14th February from 8:30. 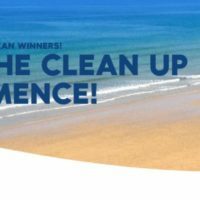 The team from North Norfolk District Council will be out with a mock fly-tip, ready to help out with everything from identifying a licensed waste carrier to reporting fly-tipping. 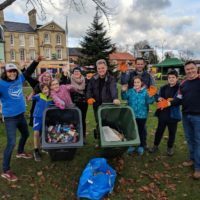 Join the Trash Tribe revolution in Norfolk! 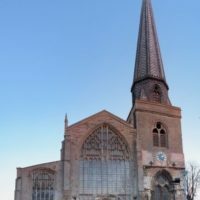 Thursday 06 December 2018 between 10am -12pm Regency Room, Assembly Rooms, 13 Market Place, Swaffham, PE37 7AB. 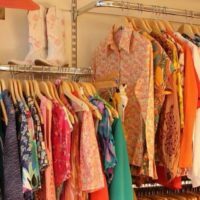 Drop off event for small electrical items only. Large items such as fridges, washing machines, bulky tv’s, non-electrical items, light bulbs and commercial items can’t be accepted. 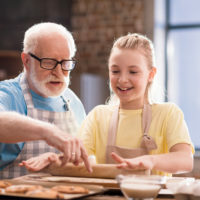 Wednesday 05 December 2018 Abbey Community Centre, Exeter Way, Thetford IP24 1EE. Drop off event for small electrical items only. Large items such as fridges, washing machines, bulky tv’s, non-electrical items, light bulbs and commercial items can’t be accepted. 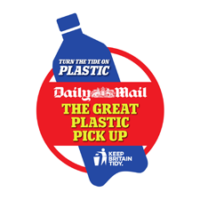 Have you got the bottle for National Refill Day this Thursday? 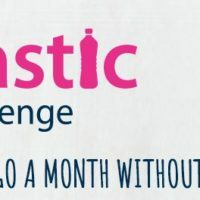 Refill want to make carrying a reusable bottle the norm and are asking people to join in by spreading the word, refilling your bottle and stopping plastic pollution. 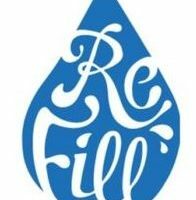 Click here for more information on Refill. 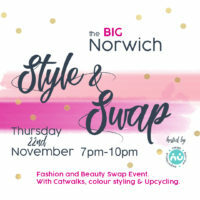 Thursday 13 September 2018 between 10am -12pm Regency Room, Assembly Rooms, 13 Market Place, Swaffham, PE37 7AB. Drop off event for small electrical items only. Large items such as fridges, washing machines, bulky tv’s, non-electrical items, light bulbs and commercial items can’t be accepted. Wednesday 12 September 2018 from 10am -12pm Abbey Community Centre, Exeter Way, Thetford IP24 1EE. 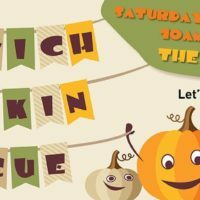 Drop off event for small electrical items only. Large items such as fridges, washing machines, bulky tv’s, non-electrical items, light bulbs and commercial items can’t be accepted. Roydon Village Hall. High Road, Roydon, Diss, IP22 5RB Monday 10 September 2018. 6pm – 8pm Norfolk County Council are offering free compost workshops for beginners to show you how easy it is to start and be successful. Once you’ve attended a workshop we will send you a 220 litre compost bin FREE, to help you get started…. Saturday 21 July 10am-4pm. Tuckswood Green, Norwich, NR4. 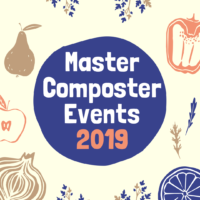 A map can be found here Master composter volunteers will be attending the Street Games Day organised by Community Action Norfolk to answer questions and offer advice on home composting. Saturday 30 June 2018 8am -11:30am Acle War Memorial, Recreation Centre Car Park, Bridewell Lane, NR113 3RA. Drop off event for small electrical items only. Large items such as fridges, washing machines, bulky tv’s, non-electrical items, light bulbs and commercial items can’t be accepted. 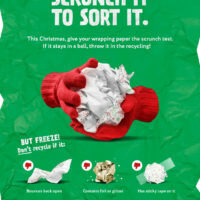 Items suitable for reuse will be taken by the British Heart Foundation. 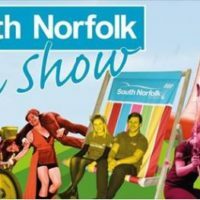 Norfolk Food and Drink Festival, The Forum, Millennium Plain, Norwich, NR2 1TF on Sunday 17th June 2018 10.00am – 5.00pm. 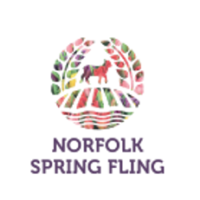 This event gives Norfolk producers a fantastic platform to showcase their finest produce. 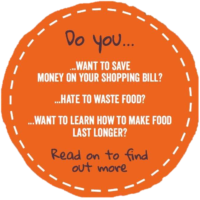 Our Love Food Hate waste Volunteers will to attend with our Plan Eat Save display, offering great tips on reducing food waste and saving money…. 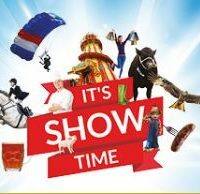 Thursday 14 June 2018 between 10am -12pm Regency Room, Assembly Rooms, 13 Market Place, Swaffham, PE37 7AB. 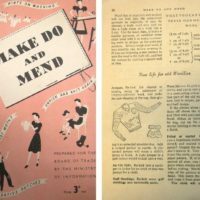 Drop off event for small electrical items only. Large items such as fridges, washing machines, bulky tv’s, non-electrical items, light bulbs and commercial items can’t be accepted. Wednesday 13 June 2018 from 10am – 12pm Abbey Community Centre, Exeter Way, Thetford IP24 1EE. Drop off event for small electrical items only. Large items such as fridges, washing machines, bulky tv’s, non-electrical items, light bulbs and commercial items can’t be accepted. 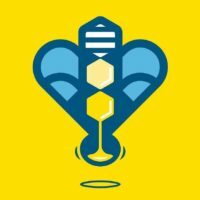 After a fantastic response to our competition. The 10 finalists will be showcasing their garments on the catwalk show at this year’s One Planet Norwich festival Join us at The Forum in Norwich on Saturday 9 June 2018 at 11am, 1pm and 3pm, to see sustainable and environmentally friendly fashion and what recycled plastic bottles can become…. The Charles Burrell Centre, Staniforth Road. Thetford. IP24 3LH. Monday 4th June. 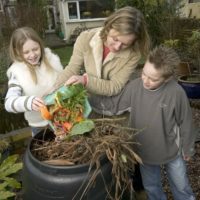 11.00am – 1.00pm Norfolk County Council are offering free compost workshops for beginners to show you how easy it is to start and be successful. Once you’ve attended a workshop we will send you a 220 litre compost bin FREE, to help you get started…. 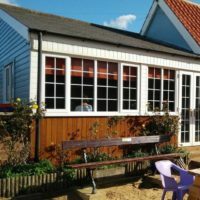 Home Composting Advice – The Fair on the Yare. 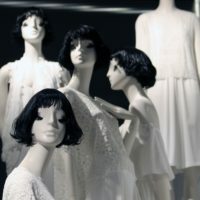 Bob Carter Centre. School Road. Drayton. Norwich. NR8 6DW. Wednesday 9th May 2018. 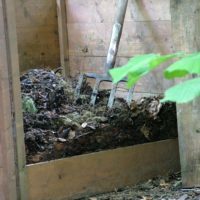 11am – 1.00pm Norfolk County Council are offering free compost workshops for beginners to show you how easy it is to start and be successful. Once you’ve attended a workshop we will send you a 220 litre compost bin FREE, to help you get started…. St Nicholas’ Chapel, St Ann’s Street, King’s Lynn, PE30 1NH The Earth Day celebrations include recycling activities for children, art works made from trash/garbage, a bee hive display, a juice making cycle, stalls and displays by local environmental groups, a bar and free finger food etc . 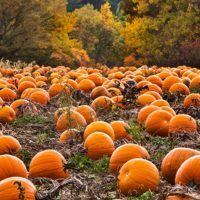 Home Composting Advice – The Redgrave and Lopham Fen Plant Sale. 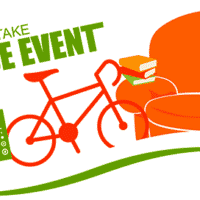 Friday 13 April 2018 from 10am – 12pm Breckland Council car park, Elizabeth House, Walpole Loke, Dereham, NR19 1EE Drop off event for small electrical items only. Large items such as fridges, washing machines, bulky tv’s, non-electrical items, light bulbs and commercial items can’t be accepted. Thursday 29 March 2018 between 10am -12pm Regency Room, Assembly Rooms, 13 Market Place, Swaffham, PE37 7AB. Drop off event for small electrical items only. Large items such as fridges, washing machines, bulky tv’s, non-electrical items, light bulbs and commercial items can’t be accepted. 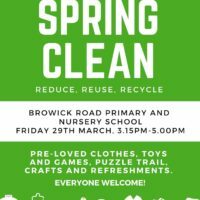 Saturday 24 March from 8am – 12:30pm St Paul’s Church, Tuckswood Green, Norwich, NR4 6BP Drop off event for small electrical items only. Large items such as fridges, washing machines, bulky tv’s, non-electrical items, light bulbs and commercial items can’t be accepted. Wednesday 21 March 2018 between 10am -12pm Abbey Community Centre, Exeter Way, Thetford IP24 1EE. Drop off event for small electrical items only. Large items such as fridges, washing machines, bulky tv’s, non-electrical items, light bulbs and commercial items can’t be accepted. Wednesday 21 February 2018 from 10am – 12pm Queen’s Square car park, Attleborough, Norfolk NR17 2AZ Drop off event for small electrical items only. Large items such as fridges, washing machines, bulky tv’s, non-electrical items, light bulbs and commercial items can’t be accepted. 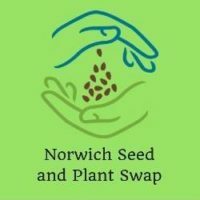 Do you live in the East Norwich Discovery Community Area? 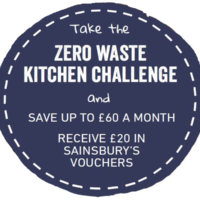 Have you signed up for the ‘Zero Waste Kitchen Challenge’? If so don’t forget you can take part in our free Cookery workshop which takes place at Harford Community Centre, 10 The Lastings, Hall Road, Norwich NR4 6ET on 15 February 2018; 9:30 – 13:00…. Thursday 14th December 10:00 – 12:00 Abbey Community Centre, Exeter Way Thetford, IP24 1EE Drop off event for small electrical items only. Large items such as fridges, washing machines, bulky tv’s, non-electrical items, light bulbs and commercial items can’t be accepted. 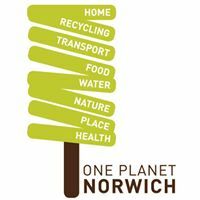 Thursday 7 December 11am – 1pm Queen’s Hall car park, Norwich Road, Watton, IP25 6DA Drop off event for small electrical items only. Large items such as fridges, washing machines, bulky tv’s, non-electrical items, light bulbs and commercial items can’t be accepted. 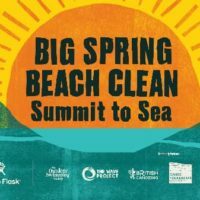 Saturday 18th November 08:00 – 12:30 North Norfolk District Council Holt Road, Cromer NR27 9EN Drop off event for small electrical items only. 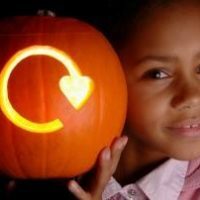 All Reuse will be taken by British Heart Foundation to sell in their shops. 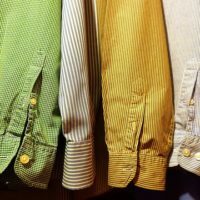 Large items such as fridges, washing machines and any commercial items can’t be accepted. Saturday 7th October 08:00 – 12:00 Taverham Village Hall Car Park Sandy Lane NR8 6JR Drop off event for small electrical items only. 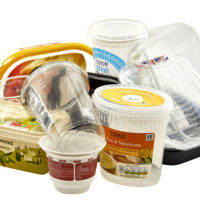 All Reuse will be taken by British Heart Foundation to sell in their shops. 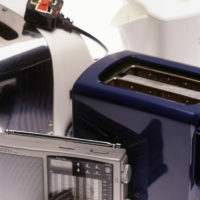 Large items such as fridges, washing machines and any commercial items can’t be accepted.